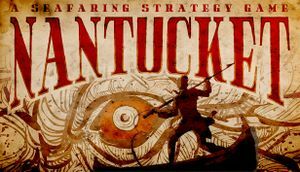 ↑ 1.0 1.1 Nantucket :: Patch 1.2 out! The game is now available on Mac and Linux. This page was last edited on 18 April 2019, at 02:08.